We have the cream of the crop of books & DVDs on sustainability topics available for your browsing and borrowing pleasure! 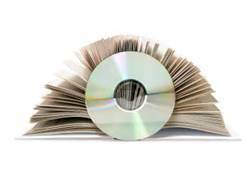 You can help keep the library growing by donating a book or DVD when you’re spring cleaning. To view the full list of our books and DVD collection, go to LibraryThing. Email Tom if you have questions or to arrange to borrow something from the collection.